A visitation for Plas “Ray” Williams, Jr., age 82, of Sulphur Springs will be held from 5:30 to 7:00 p.m., Wednesday, December 27, 2017 at West Oaks Funeral Home. A private family burial will be held on Thursday, December 29, 2017 at Patroon Cemetery in Patroon, TX. Ray passed away on Friday, December 22, 2017 at his residence. Ray was born on August 1, 1935 in a small community outside Durant, OK, the son of Plas Williams, Sr., and Dolly Mae Slack Williams. 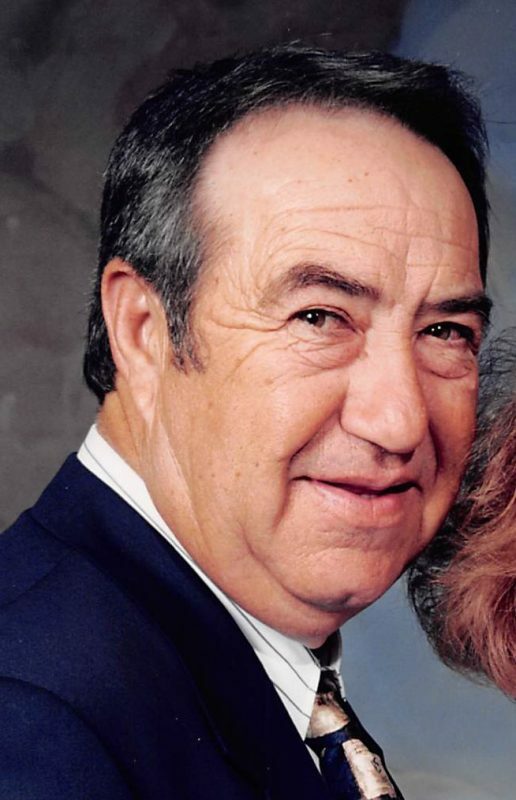 Ray was a car dealer for over 50 years in McKinney and Sulphur Springs. He served in the United States Army and was of the Baptist Faith. He is survived by his wife Kathryn, daughter, Tammy Bennecke and son Todd Williams, grandchildren, Derek Cooper and wife Shelbi, Todd Williams, Jr. and wife Kelsea, Beau Alcorn and Wendy Williams, 7 great-grandchildren, 2 sisters and 1 brother. He was preceded in death by his parents and 5 sisters. The family request that in lieu of flowers donations be made to St. Jude’s Children’s Hospital or to a charity of your choice. Arrangements are under the direction of West Oaks Funeral Home.